Sorry to leaf you hanging, but we just had to squeeze in a fall-themed pun first! After 27 years of spirited and exuberant performances, Musica Pacifica will see a “changing of the guard,” as Elizabeth Blumenstock, one of the ensemble's founding members, has announced her retirement from the group. 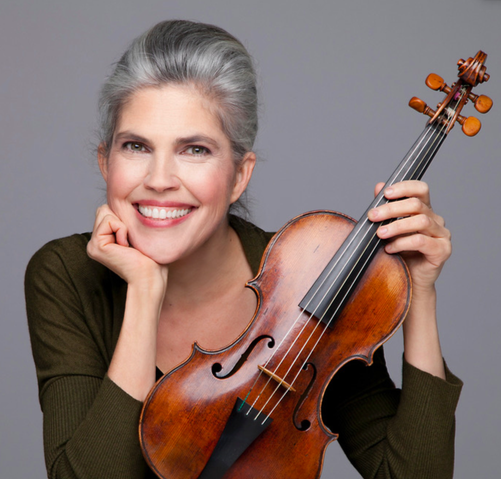 Ever ready to celebrate, Musica Pacifica is gearing up to fête Ms. Blumenstock’s illustrious career with the ensemble, and to welcome the widely acclaimed Ingrid Matthews as our new violinist! This fall is your last chance to experience, live and in person, the brilliant musical chemistry between Elizabeth Blumenstock, baroque violin, and Judith Linsenberg, recorder. 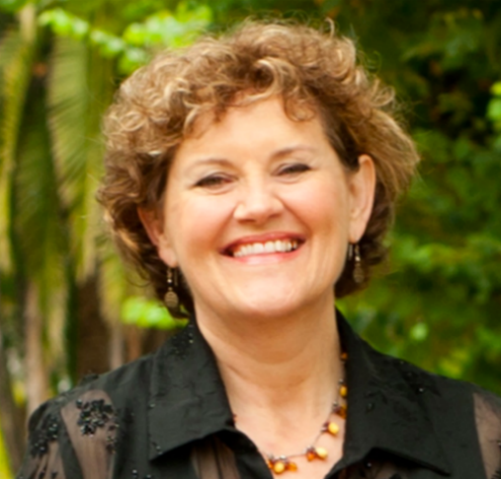 And your first chance to hear the dazzling and vibrant playing of Ingrid Matthews added to the Musica Pacifica mix! Saturday, December 16th, 2017, 6 PM, El Cerrito, CA. We've Got Your Bach—works by JS Bach and his contemporaries, including Telemann, Handel, Pachelbel, Purcell, and others. Enjoy delicious snacks, gorgeous music, an incredible view, and a champagne welcome for Ingrid and send-off for Elizabeth. Buy tickets now! This concert is free for anyone 18 or younger -- the perfect way to introduce your younger loved ones to the delights of Baroque music! Ingrid's first performance as Musica Pacifica's primary violinist will be at the Arizona Early Music Society next April, performing "Dancing in the Isles". Buy tickets for this festive concert, and four other wonderful upcoming Musica Pacifica performances, below! Sunday, September 24, 2017, 12 noon, San Francisco, CA. Members of Musica Pacifica kick off SF Music Day at San Francisco's Veterans Building, followed by a dazzlingly diverse array of local performers. Free - register now! Sunday, October 1, 2017, 3:00 PM, Columbus, Ohio. Come enjoy Musica Pacifica's most popular program! Dancing in the Isles is full of rousing Baroque folk and dance music from Scotland, Ireland, and England. With David Greenberg, violin. Buy tickets now! Sunday, October 15, 2017, 4:30 PM, Berkeley, CA. Sprezzatura--Virtuosic Italian Sonatas of the Italian Baroque. Hear virtuosic Italian sonatas from the 17th and 18th centuries for recorder, cello, and harpsichord, performed by nationally-acclaimed musicians including Judith Linsenberg, recorder, Katherine Heater, harpsichord, and Grammy-nominated cellist William Skeen. Buy tickets now! Friday, February 16, 2018, 6:30 PM, El Cerrito, CA. A La Mode, A Le Monde: A potpourri of Medieval, Renaissance, traditional, and world music, performed on a panoply of bowed, blown, plucked and hit instruments. Instruments may include, recorder, clarinet, vielle, violin, harp, balalaika, harpsichord, and multifarious percussion instruments! Judith Linsenberg (wind instruments), Shira Kammen (bowed instruments), Katherine Heater (plucked instruments), and Peter Maund (hit instruments). Free to concert-goers 18 and younger - bring your friends, family, and students! Buy tickets now! Sunday, April 8, 2018, 3 PM, Tuscon, Arizona. 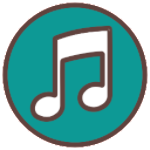 Dancing In the Isles: Come enjoy Musica Pacifica's most popular program, full of rousing Baroque folk and dance music from Scotland, Ireland, and England. Buy tickets now! Musica Pacifica's performances on authentic period instruments give fans a peek into what music sounded like hundreds of years ago. 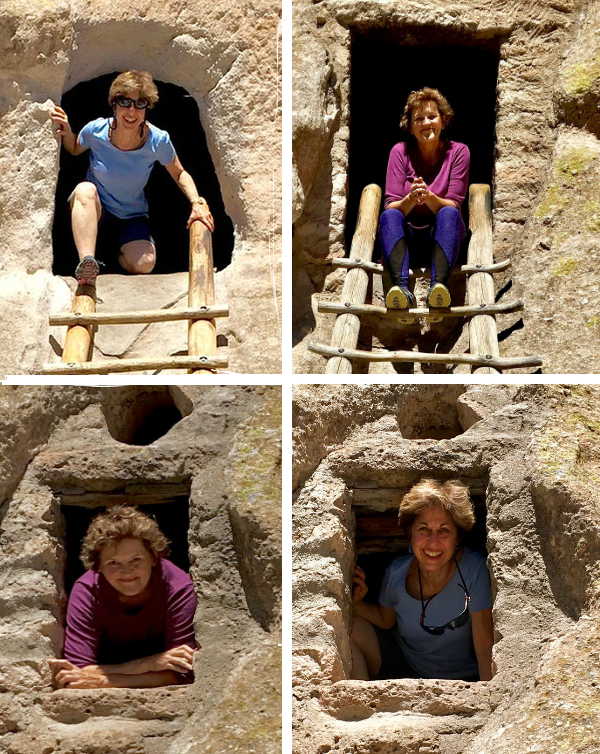 Last month, Judy and Elizabeth got to see even farther back in time, with a trip to the remains of an ancient city in New Mexico. 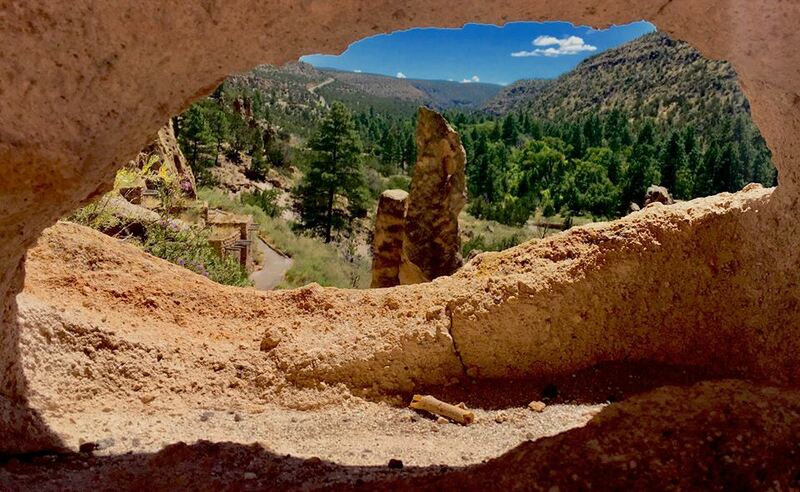 What's now called Bandelier National Monument is the remains of a city, thought to be abandoned because of a lengthy drought in the seventeenth century. It was part of a massive network of cultural and religious centers, with hundreds of thousands of people, whose descendants still live in the Southwest today. If you had lived here, you might have sat in one of these well-insulated condomimiums, drinking imported cacao out of artisanal ceramics, and perhaps practicing a lovely old piece on your flute. Not so different from how we live today! 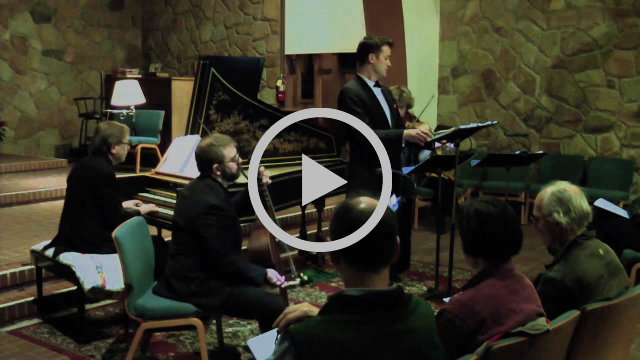 Last but not least: a small taste of Bach, to tempt you into coming Bach to see us soon! Don't forget: with a recurring monthly donation of any size, made conveniently and directly to Musica Pacifica through PayPal, you will create financial predictability and security for your favorite baroque ensemble! Donating through PayPal isn't tax-deductible, but your automatic monthly donation does get you a free ticket to the Musica Pacifica concert of your choice, and acknowledgment in that concert's program.